Kouraku-en is a Japanese garden located in Okayama, in Okayama Prefecture. 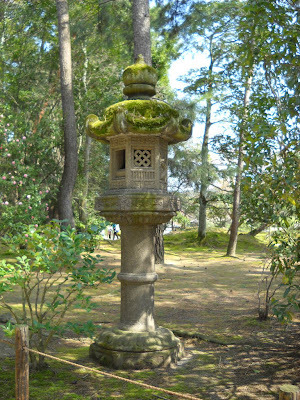 It is one of the Three Great Gardens of Japan, along with Kenroku-en and Kairaku-en. It was built in 1700.